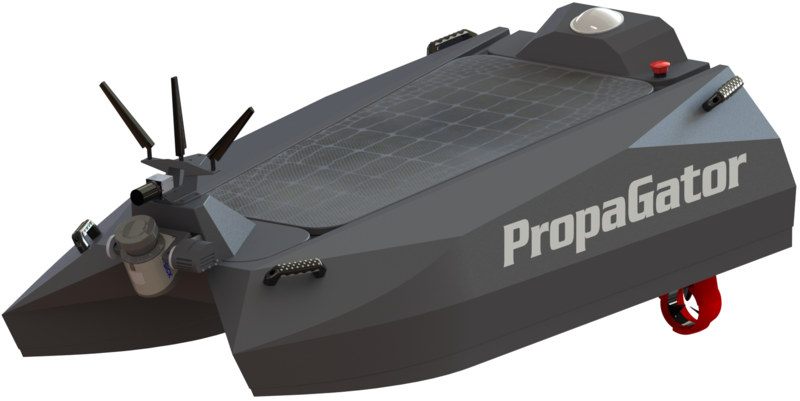 PropaGator 2 rose from the lessons learned on PropaGator 1 and the testing data from Prototype 13. 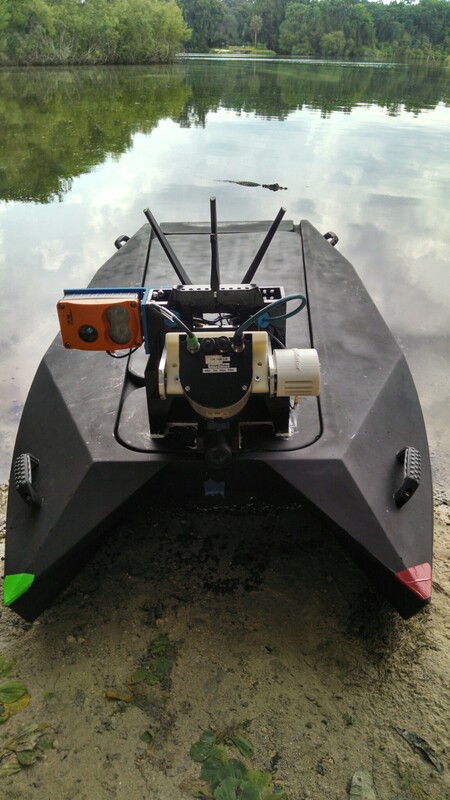 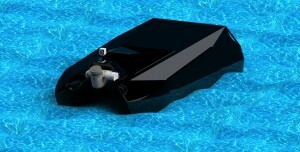 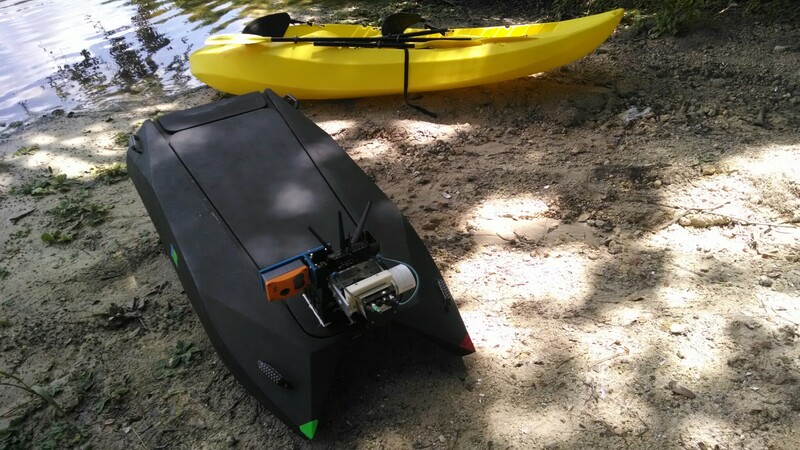 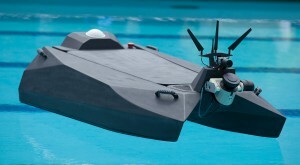 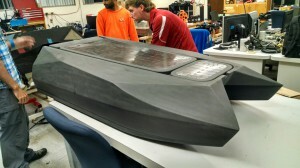 It is an autonomous surface vehicle built upon a semi-planing catamaran hull. 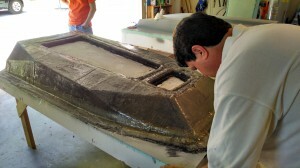 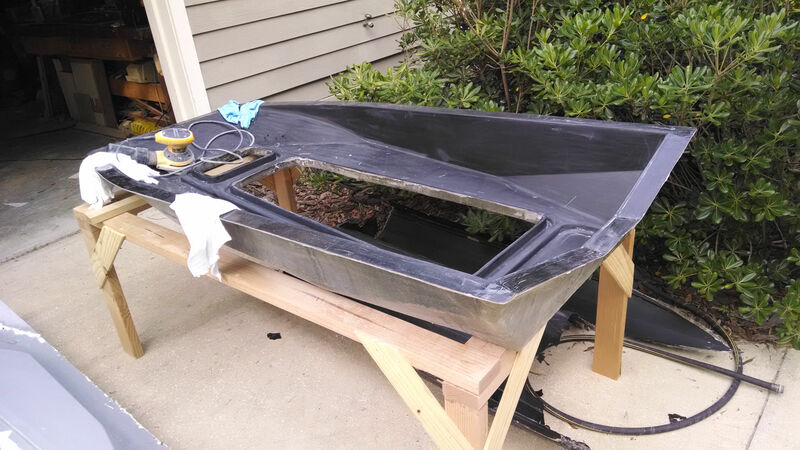 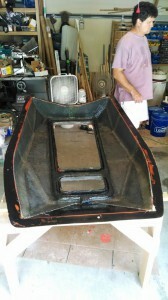 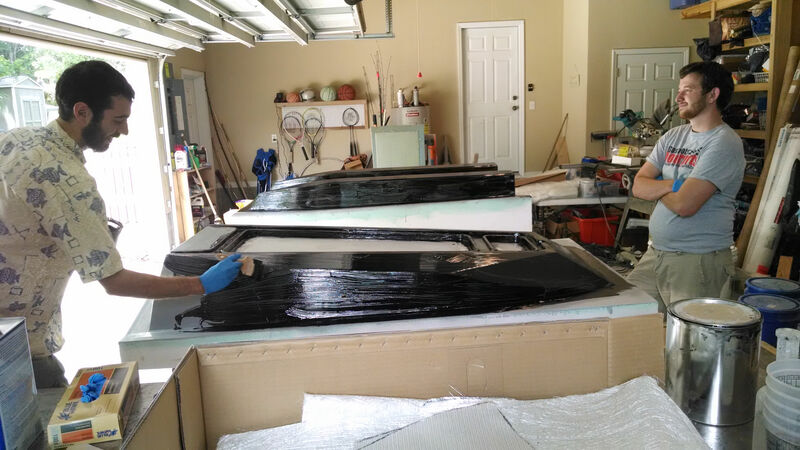 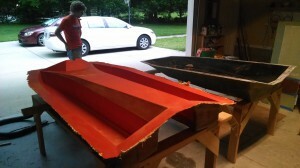 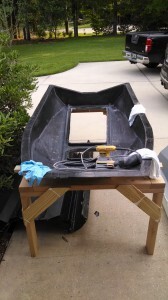 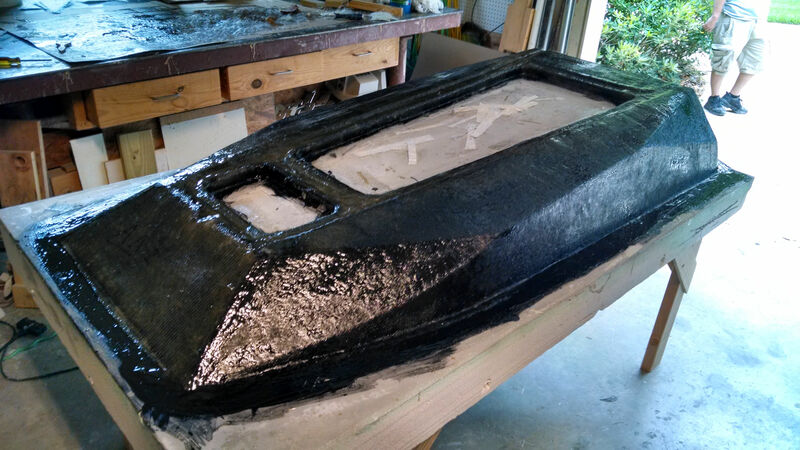 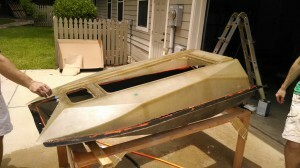 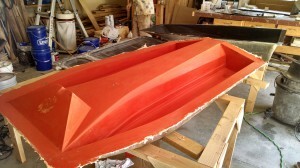 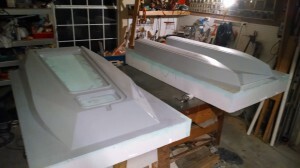 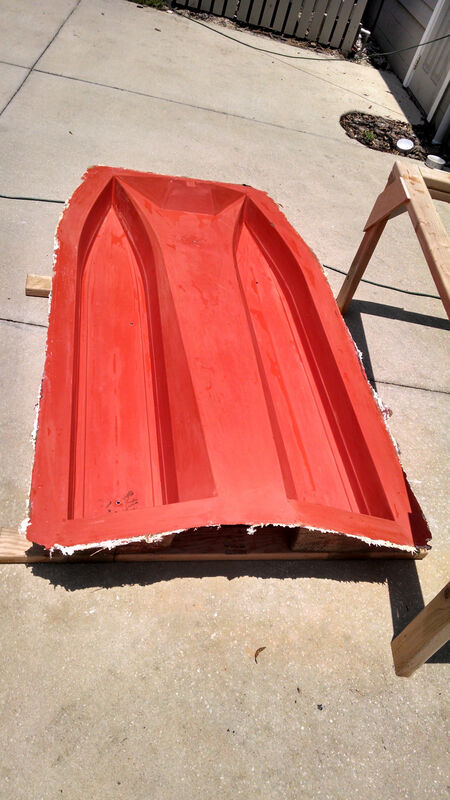 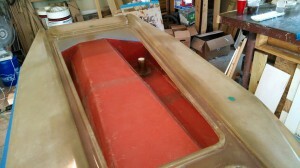 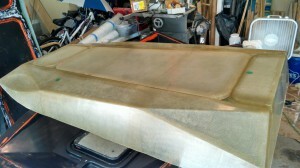 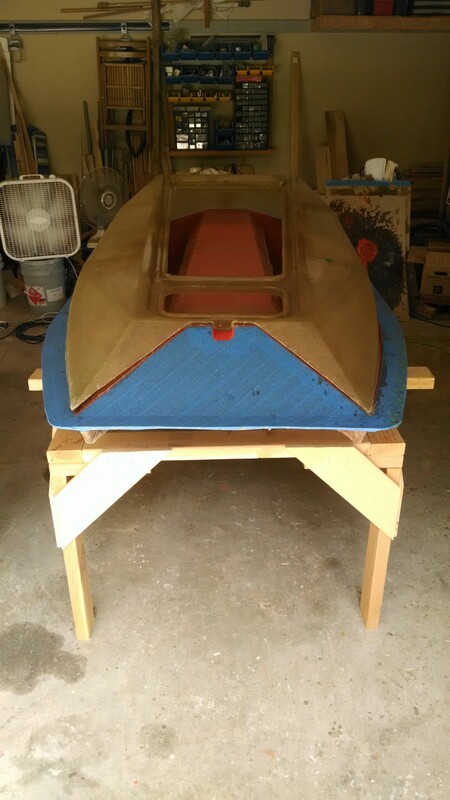 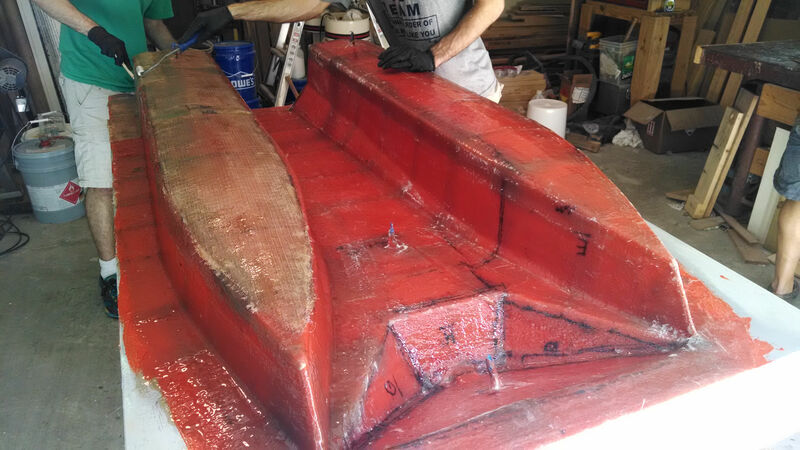 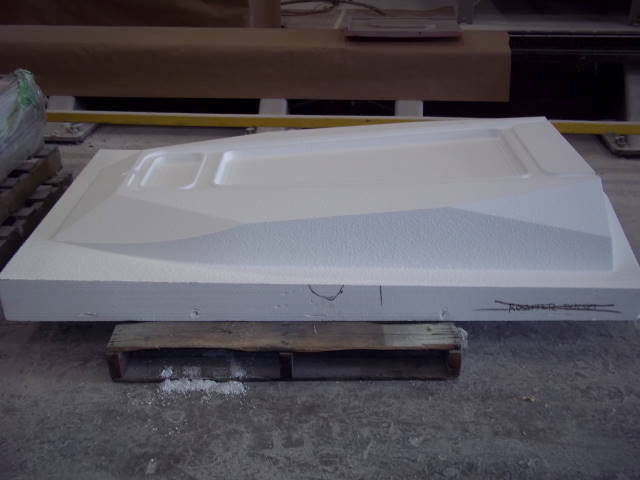 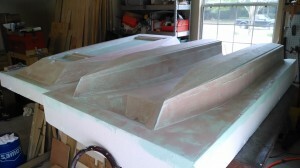 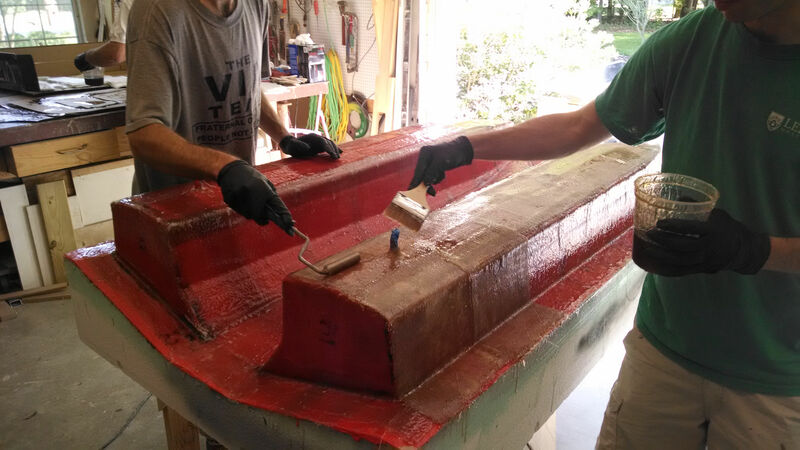 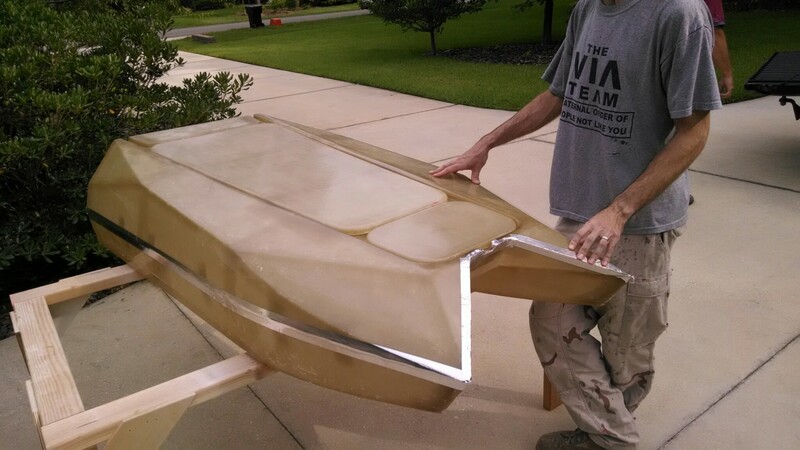 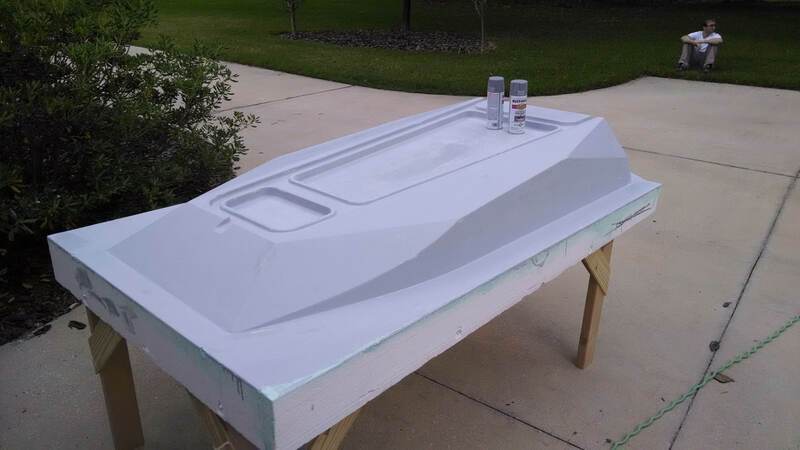 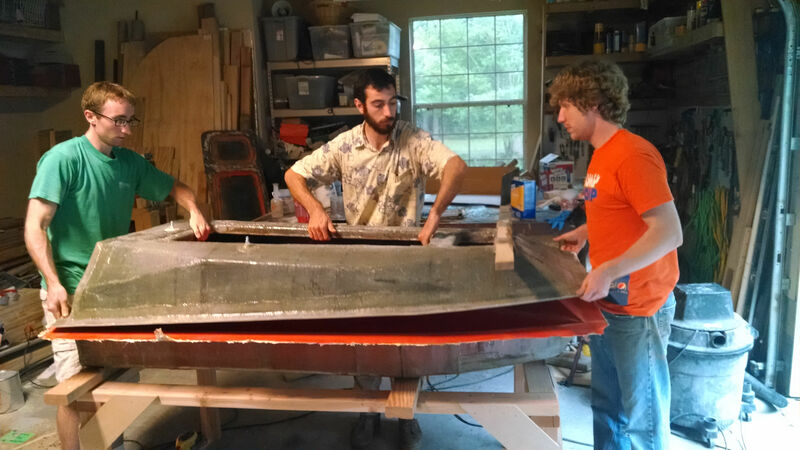 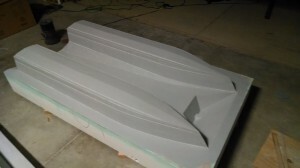 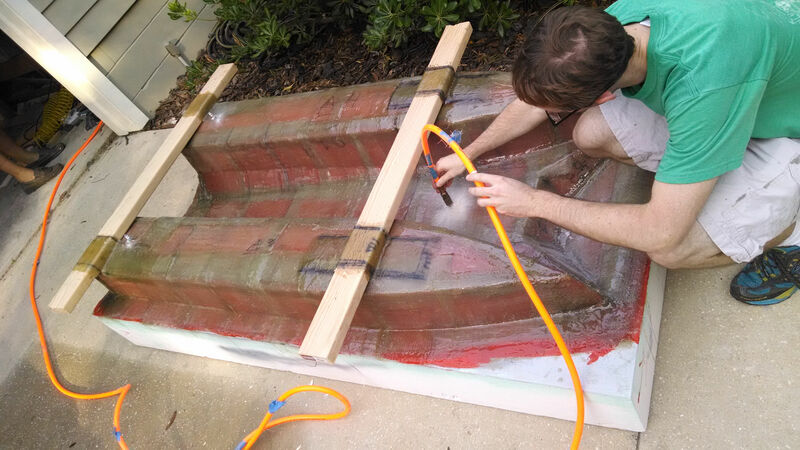 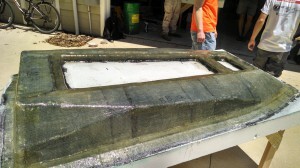 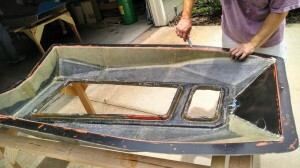 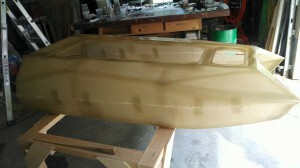 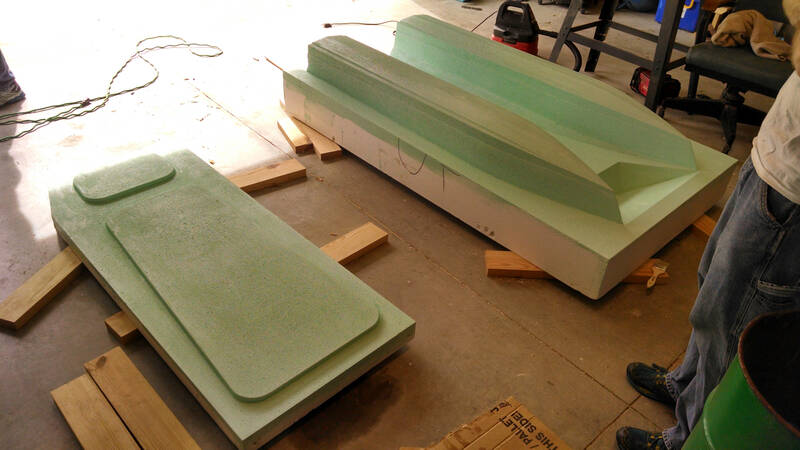 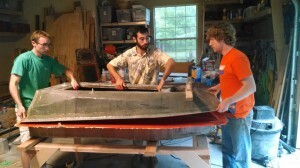 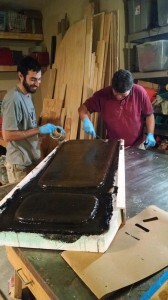 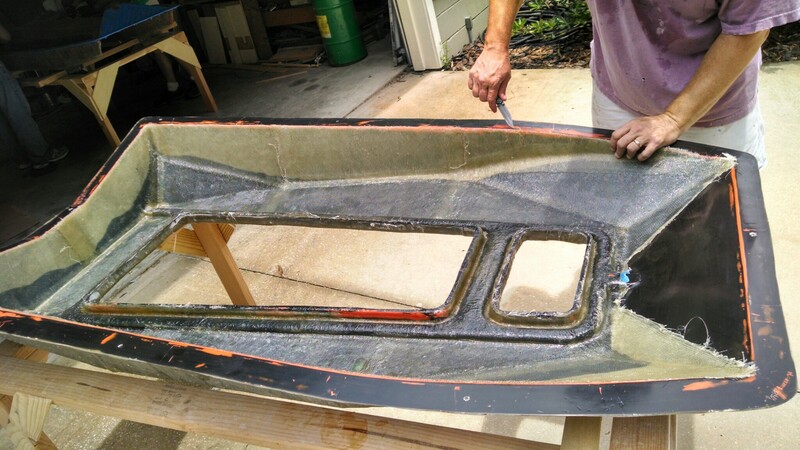 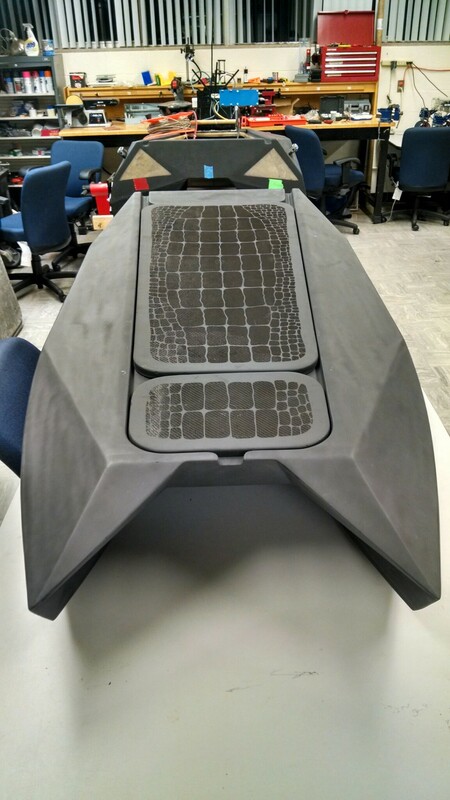 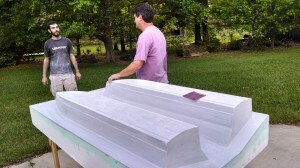 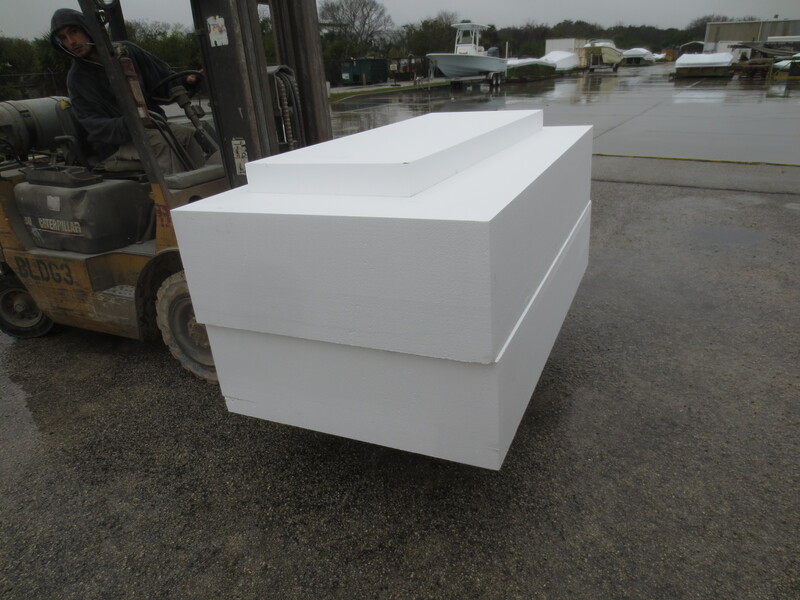 Manufactured out of fiberglass, the boat is almost 30 lbs lighter than the 2013 champion hull (PropaGator 1). 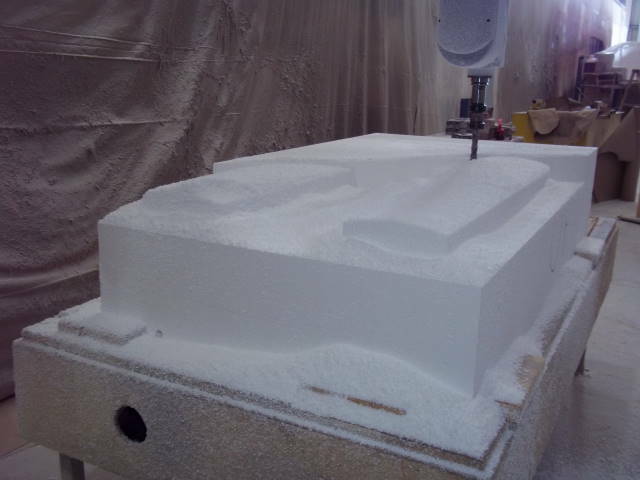 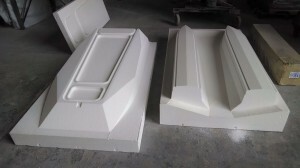 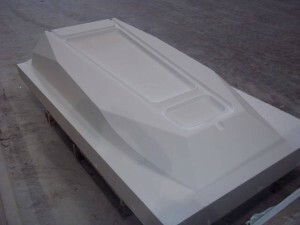 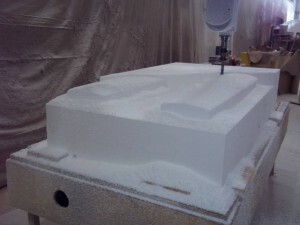 The boat’s polygon shape, above the waterline, provides rigidity and makes construction of the boat simpler. 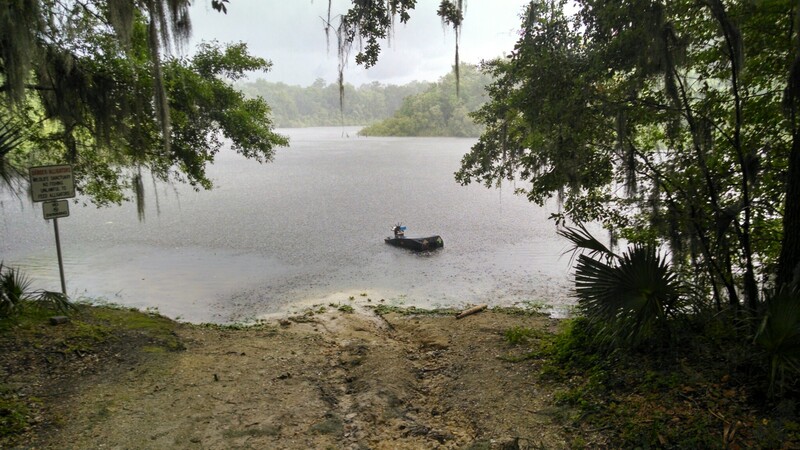 Below the waterline, two layers of chimes and a hard transom allow the water to “peel” away from the boat creating less turbulence and drag. 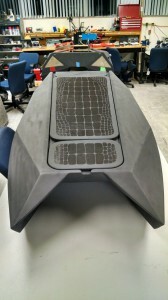 In addition to a completely redesigned hull, the boat is outfitted with a student designed and built hubless propeller thruster system with azimuth control. 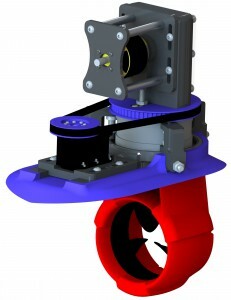 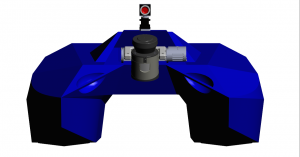 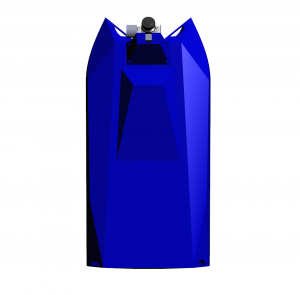 The new thruster system allows the boat to reach speeds in excess of 10 kts while maintaining maneuverability in any direction. 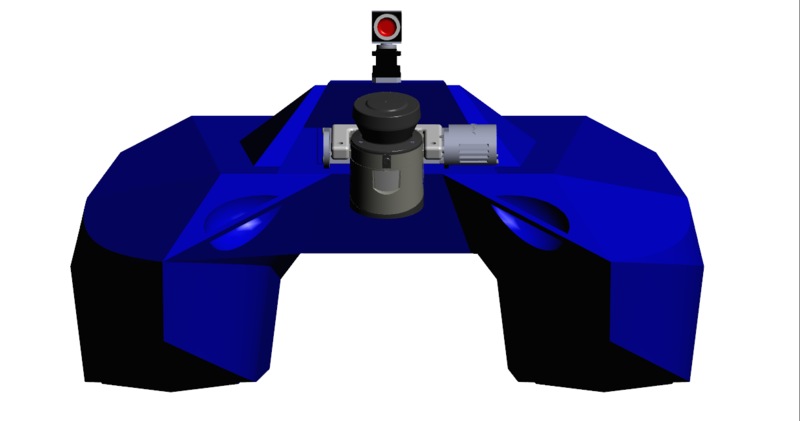 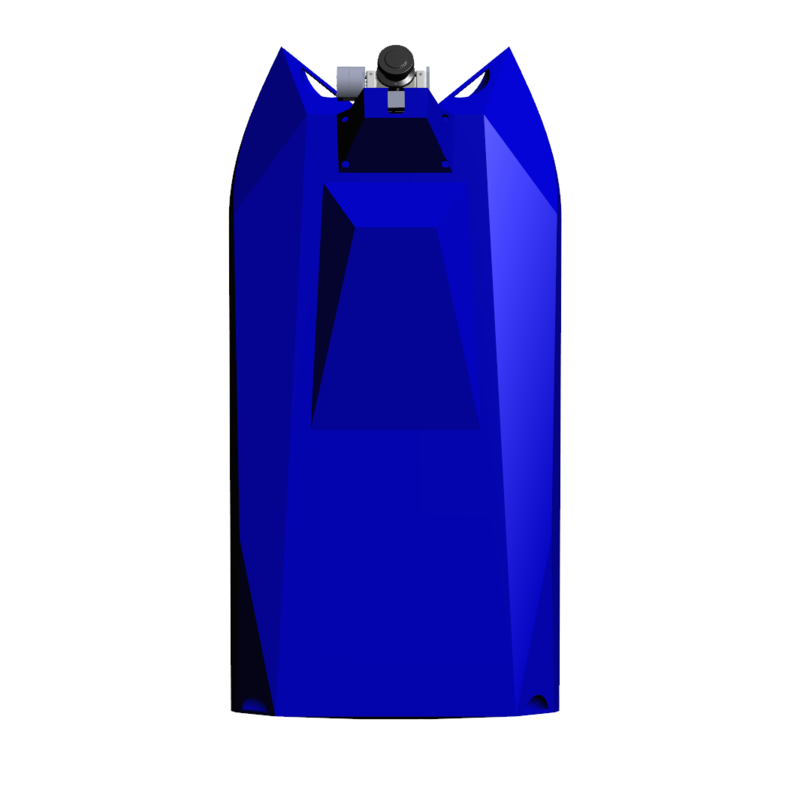 A 3D CAD rendering of the boat can be found here (requires Adobe Reader).